The Casella CEL-350IS micro noise dosimeter is the next generation of noise dosimeters and is specially designed for use in hazardous areas. It is intrinsically safe and has been IS approved. The dBadge design is small and lightweight, but is able to satisfy all current noise measurement protocols. 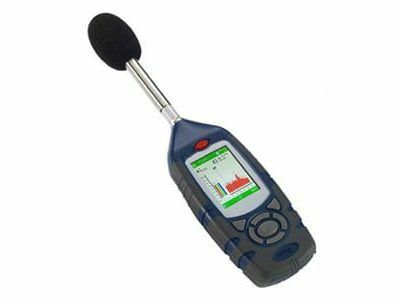 A wide, dynamic range and time history profile provide benefits beyond traditional noise dosimeters. All data is locally stored on the device for later review, and it calculates all the popular noise dose parameters. 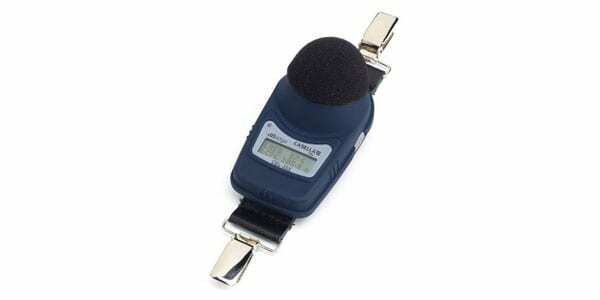 Virtually no setup makes the CEL-350IS micro noise dosimeter the ideal solution for experienced and new users alike. It uses auto-calibration with standard acoustic calibrators.